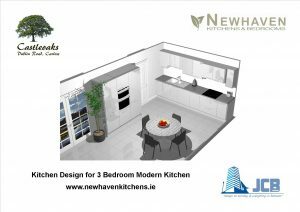 The kitchen is the most used room in every Irish home and taking that importance into consideration, we have chosen to fit out each of our homes with a Newhaven kitchen. 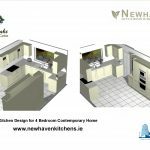 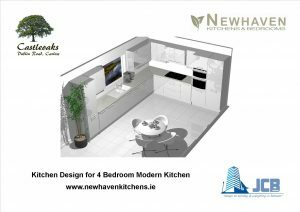 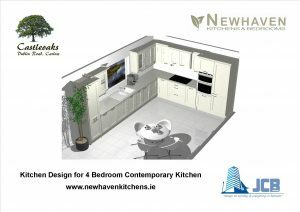 Newhaven Kitchens is an award winning, Carlow based, kitchen design and manufacture specialist, operating from an up to the minute kitchen and wardrobe showroom in Carlow Town. 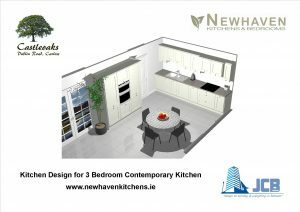 At Newhaven, their motto “Our passion is design~Our promise is quality” will truly be reflected in the kitchen to be fitted in your new home at Castleoaks.